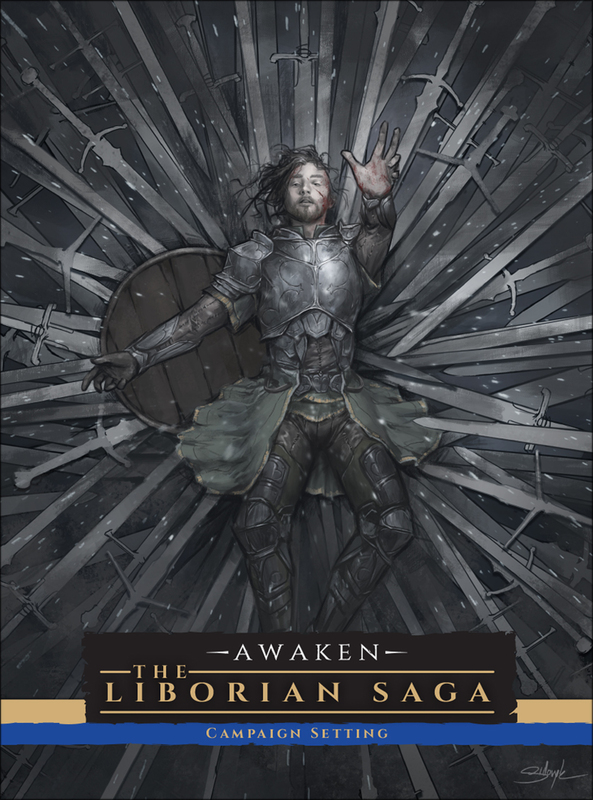 PRESS RELEASE – Awaken: The Liborian Saga is live now on Kickstarter! About Awaken. Developed by the croatian team The Games Collective, Awaken is a dark fantasy role-playing game that takes place in a war-ravaged world, heavily influenced by Slavic and Mediterranean folklore. The Alliance of the Great Cities is slowly fading out, and the Vargans, monstrous creatures who once caused a war that nearly devastated the continent, still hide in the shadows of the underground, ready to come out. 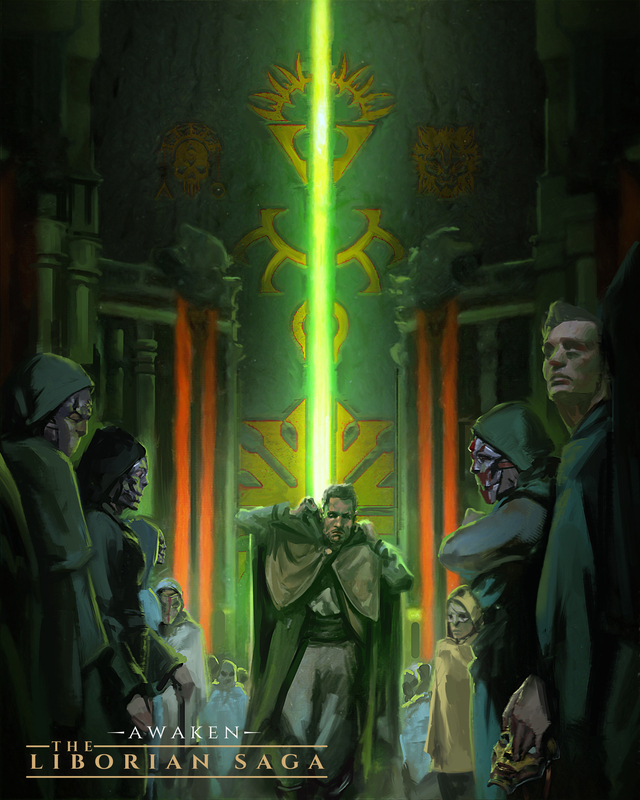 The only hope for the people of Salvora are the Vasalli, powerful humans gifted with abilities capable of changing the course of history: will they bear the burden of being the protectors of humanity, or will they allow themselves to be corrupted by power and succumb to the darkness that delves in every heart? About The Games Collective. The team was founded by Marko Matijević Sekul and Zoltan Lečei, two avid readers, lifelong game enthusiasts, and storytelling fanatics that want to share their vision and experience with every reader, player, and explorer out there. About Studio 2 Publishing Inc.. Thanks to their extensive production and distribution experience, Studio 2 published many games from different companies, including Pinnacle Entertainment, Exile Game Studio, Crafty Games, Engine Publishing, Hunters Books, Paradigm Concepts, TerrorBull Games, Reality Blurs, Third Eye Games, Alderac Entertainment, Dwarven Forge, Calliope Games, and Kuznia Gier. Tagged Awaken, Kickstarter, Press Release, Studio 2 Publishing Inc., The Games Collective, The Liborian Saga. 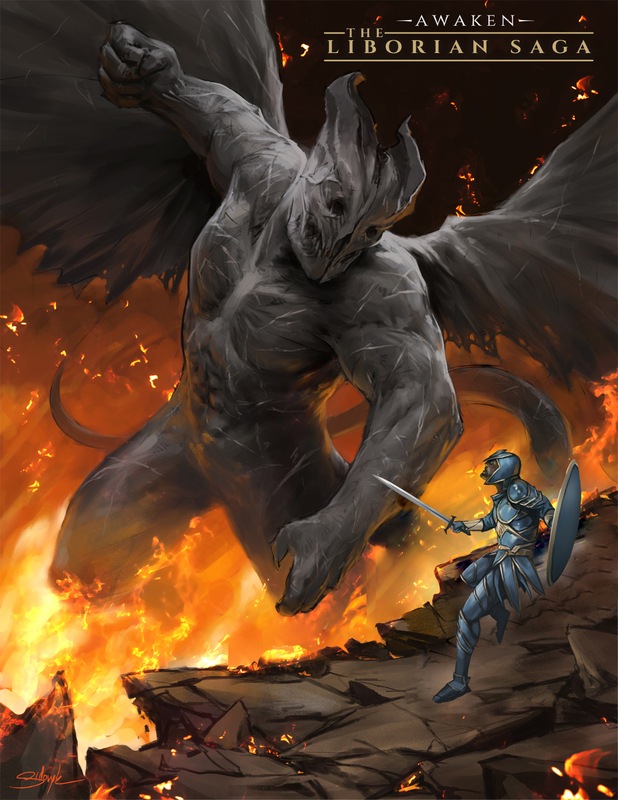 « PRESS RELEASE – Swallower of Souls and Tears of Ampharool Quickstarts now in print!